Addressing the event, Vietnamese Ambassador to Australia Ngo Huong Nam said that Vietnam became the first country in the world to export dragon fruit to Australia, which not only helps Vietnam's fruit and vegetable industry increase its export market share in Australia, but also helps Vietnamese dragon fruit to affirm its quality in order to continue exporting to other markets. 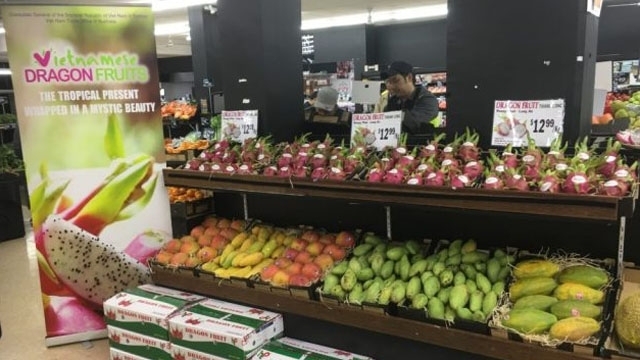 He expressed his hope that the Australia market entry would help Vietnamese dragon fruit to enter a group of fruits earning export value of US$ 1 billion. 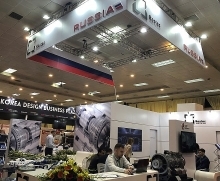 The Ambassador was convinced that Australia was a prospective market for the Vietnamese fruit due to its contrast in fruit harvest time with Viet Nam. Hence, Vietnamese fruit will not have to compete with domestic peers. Vietnam will promote negotiations to ship other fruits to Australia, such as longan, passion fruit and rambutan, he said. 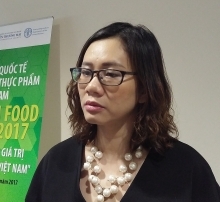 According to the Director of the Da Lat Export-Import Company in Melbourne, Hoang Huy Khanh, farmers and domestic businesses must obey strict requirements in food safety and quarantine set by Australia and the fruit must be harvested from Global GAP farming areas and undergo a proper pasteurisation process.